I’m trying to learn more about wire jewelry making. This is my experiment and I’m practicing some techniques. 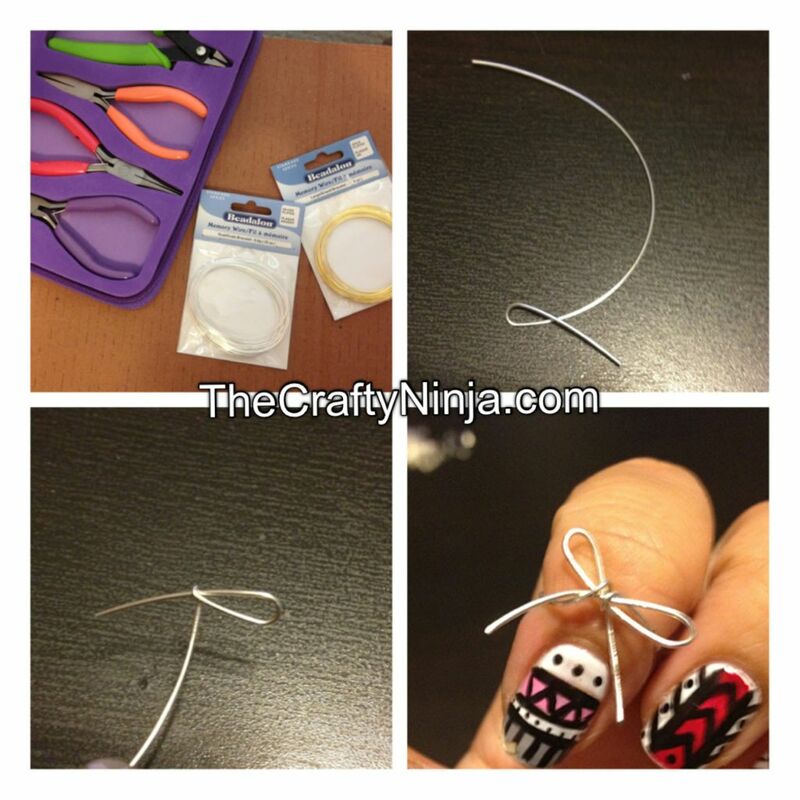 Supplies needed: 20 Gauge wire and Jewelry Pliers. 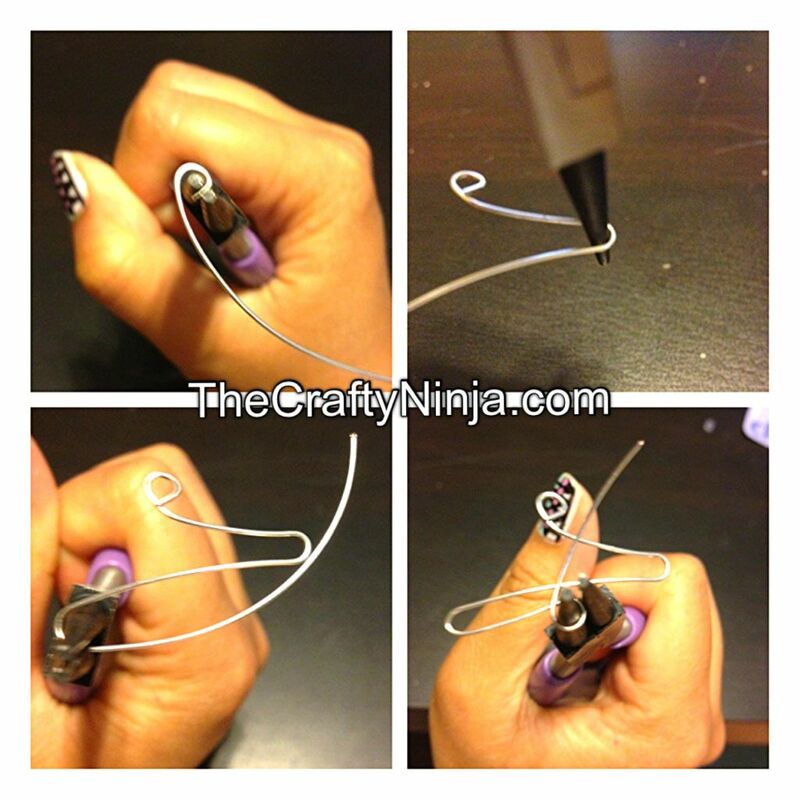 I first experimenting making a wire bow ring using the Round nose pliers and Wire Cutter. 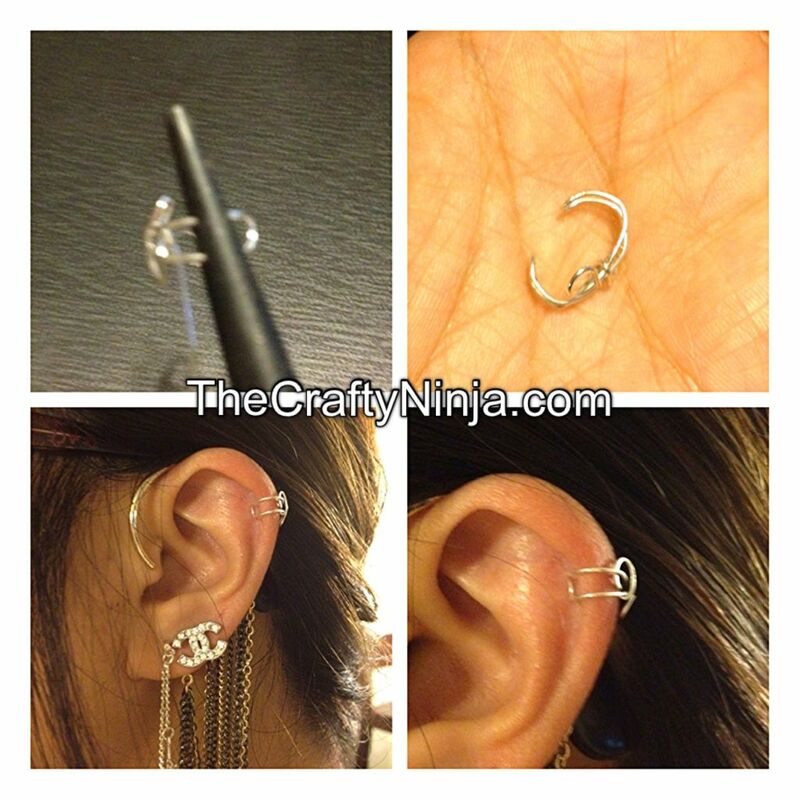 Next I experimented making a wire ear cuff. I am still learning on how to make wire jewelry and would like to take some classes to learn some terms and techniques.